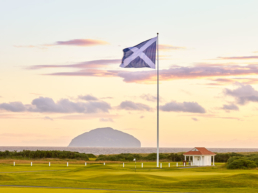 ProScot Golf Director, John Scott, established ProScot with one simple aim – to share his passion for Scottish golf with other golf enthusiasts, so they too could experience the golfing delights of his beautiful and historic homeland. As an accredited PGA Professional for 34 years and with John’s expertise and local knowledge, he will make your golf vacation truly unforgettable. 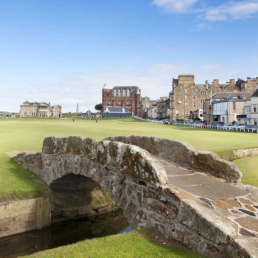 Proscot Golf are Authorised Providers of St Andrews Old course tee times, we make golfers dreams come true. 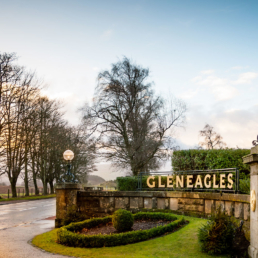 ProScot offer flexibility to their tours including options of Self Drive, Executive Transfer or the 5* Concierge Service. Providing top class coaching before your round, John guarantees to make improvements to your game. 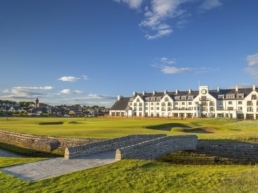 And specialising in Links golf, he’ll demonstrate and teach you how to adapt your game to conquer some of the world’s most famous and spectacular courses. © 2018. 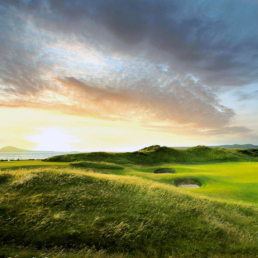 ProScot Golf Ltd. All Rights Reserved. Web Design & Marketing by Launch.